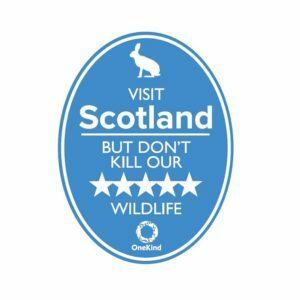 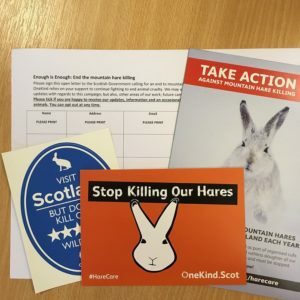 Get active and help us protect Scotland’s animals! 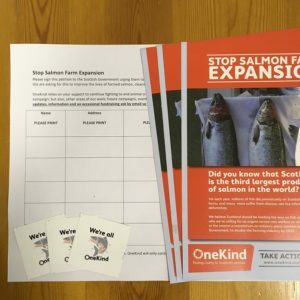 In this section you’ll find everything you need to campaign for OneKind. 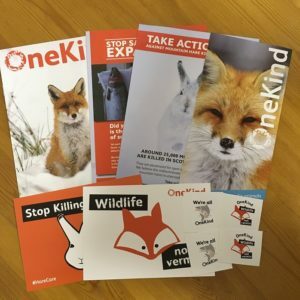 There’s campaign packs, leaflets, stickers, postcards and petitions to help you support our work and give animals a stronger voice!